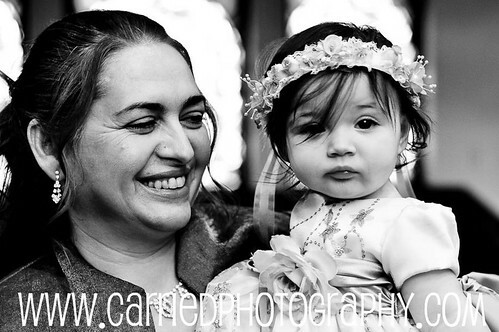 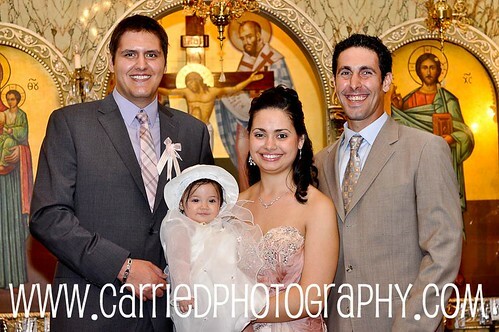 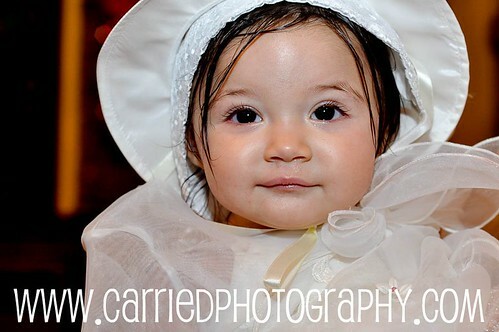 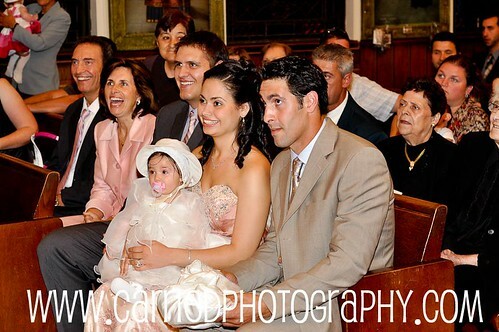 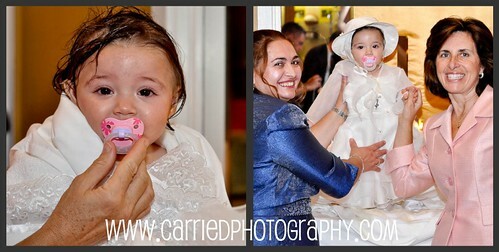 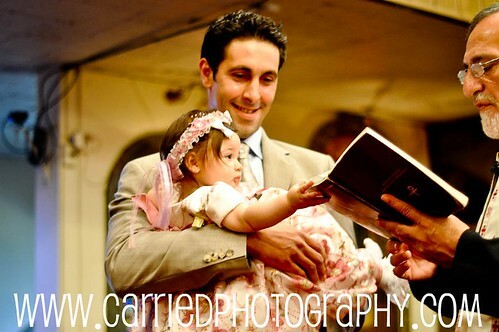 I was given the pleasure to photograph Baby Girl N's Baptism - it was a gorgeous event. 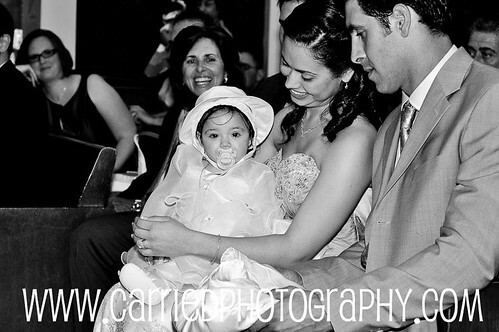 Valentina and Mike - thank you so much for allowing me to capture the memories of N's Baptism. 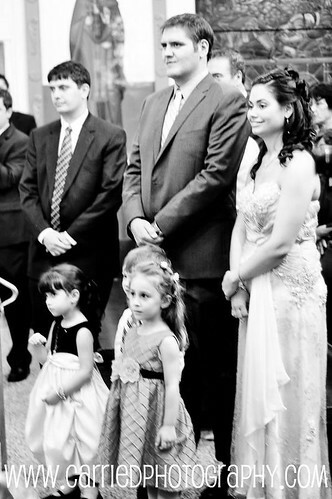 I hope you enjoy your sneak peek!